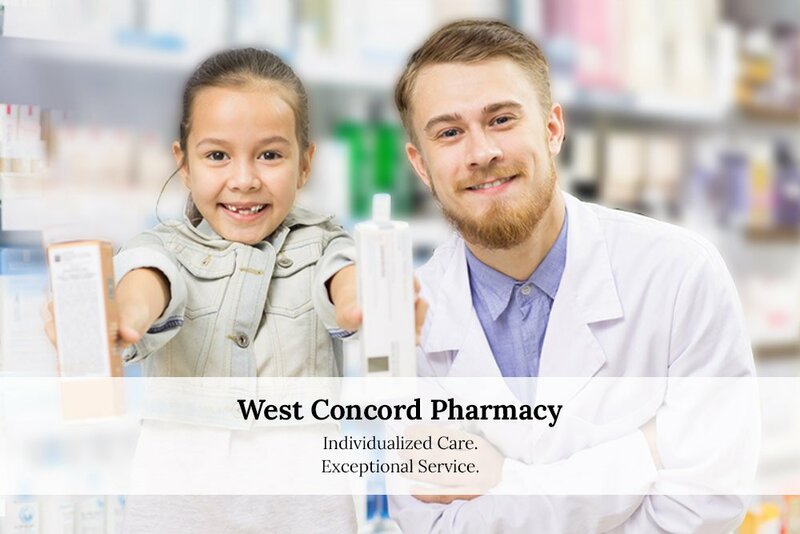 West Concord Pharmacy is a local community pharmacy that is committed to providing the highest quality of care for each customer. 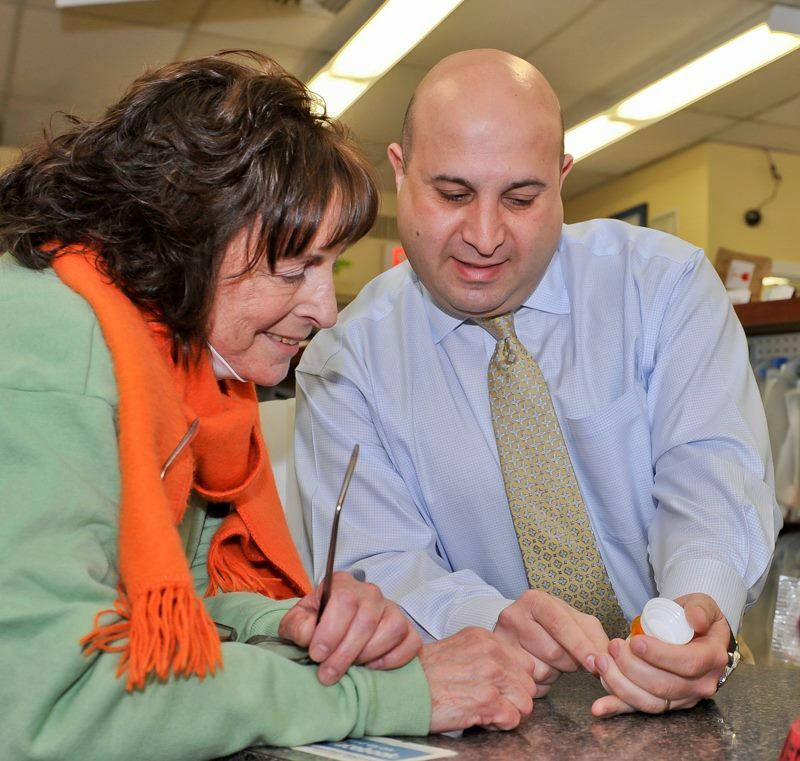 A family-run business, West Concord Pharmacy is owned by brothers and pharmacists Raied and Saad Dinno. The pharmacy, formerly the Richardson Drug Company, has a rich history and has had the same location for the past century. West Concord Pharmacy offers prescriptions, a full line of vaccines and other specialty items such as Baby Ease™, our own natural diaper rash ointment which aims to prevent and heal mild and severe cases of diaper rash. 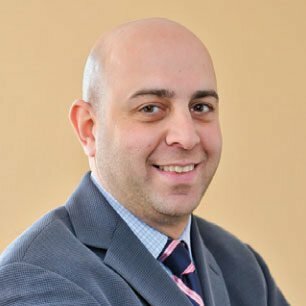 Our pharmacists are passionate about providing individualized care to each customer, including one-on-one counseling for prescription and health issues, and care coordination to ensure that prescriptions are authorized and expedited. We listen to and care about our patients’ concerns and tailor all of our compounded medications to the needs of each individual patient. 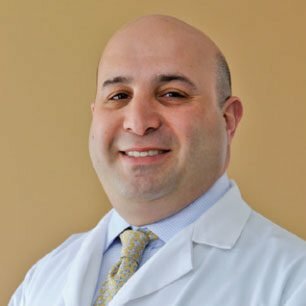 We also work very closely with physicians and other health care providers to determine the best possible therapy for our patients. 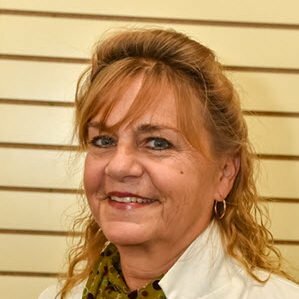 Diane Briner, pharmacy manager, began her career as a pharmacist at West Concord Pharmacy in 1982. She received her Bachelor of Science degree in pharmacy from Raabe College of Pharmacy. 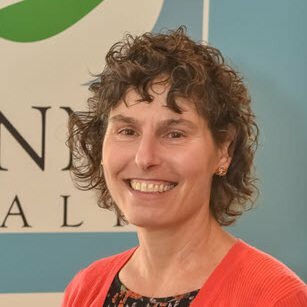 Linda has worked as a pharmacist for the past thirty years and her background includes geriatric care. 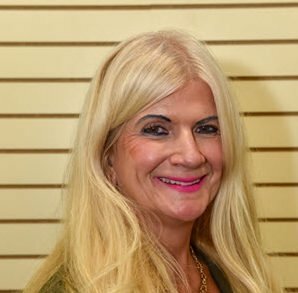 She received her Bachelor of Science degree in Pharmacy from Northeastern University. “This place has everything. Good location and plenty of parking. The staff here is very friendly and helpful! 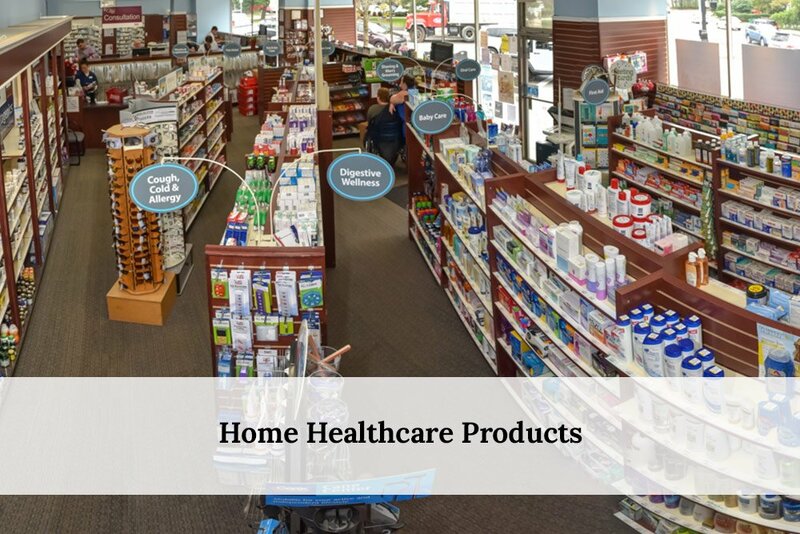 Whenever we need to pick up a little something–whether it’s allergy medicine or even a wrist brace, they not only have what we need but they have the knowledge behind the products as well! We have used the West Concord Pharmacy for many, many years. 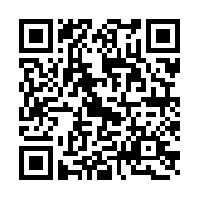 We have always found them attentive to details and willing to discuss questions. 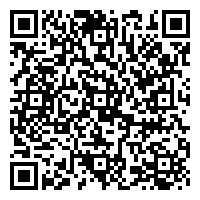 I recommend supporting this locally owned pharmacy. 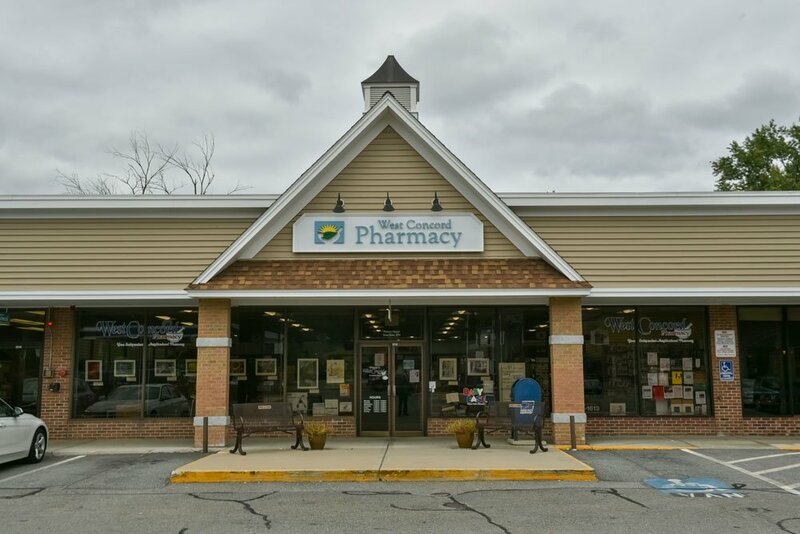 Our family has patronized the West Concord Pharmacy for many years. The staff has consistently been helpful, conscientious and professional in handling all of our needs. They go out of their way to keep customers safe … They have also alerted us to potential serious drug interactions. 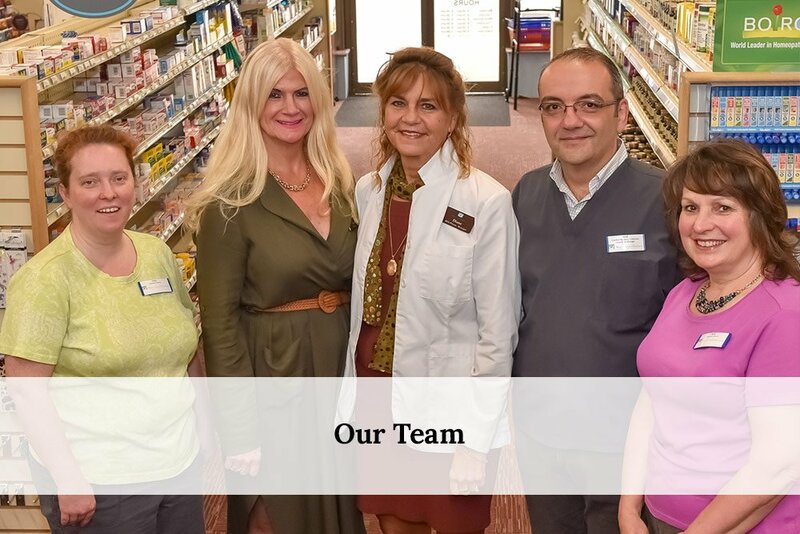 We are truly grateful to have the staff of an excellent, independent pharmacy on our health care team. The West Concord Pharmacy should be (maybe it is) on the list of the best local pharmacies in America. 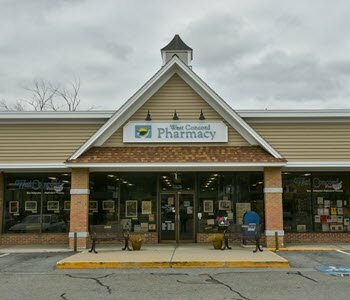 I have loved this pharmacy, in its different locations and names, for the almost 53 years I have lived in West Concord. I cannot possibly imagine a more knowledgeable, polite, and friendly staff. Excellent staff! A neighborhood institution! Great staff. Extremely helpful. Always available for a discussion. Personal service, community pharmacy. Always willing to help.